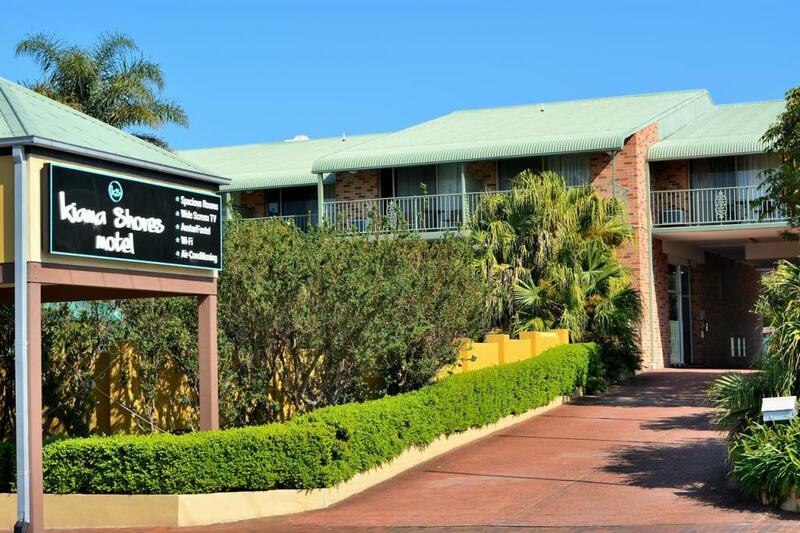 Located directly opposite the Historic Terrace Cottages and Central Park, Kiama Shores Motel offers comfortable accommodation conveniently situated within minutes of the heart of Kiama and a range of local shopping, dining and attractions. 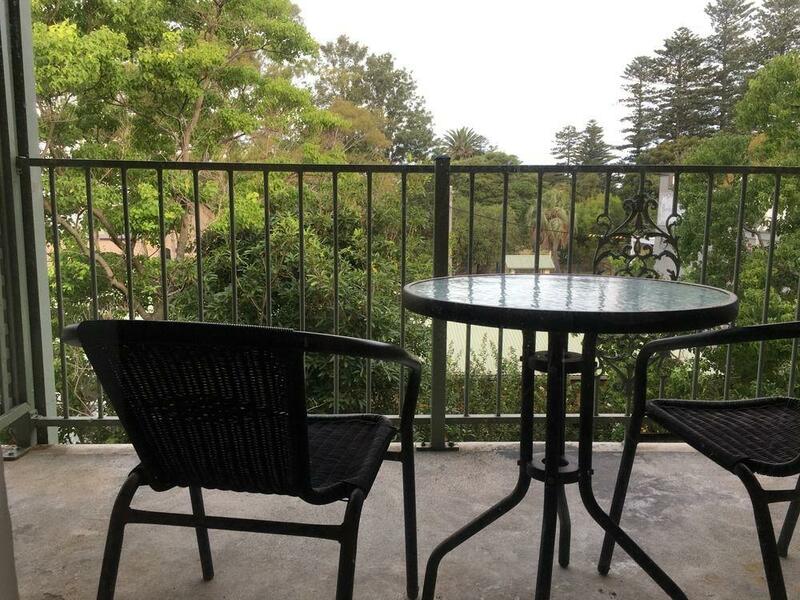 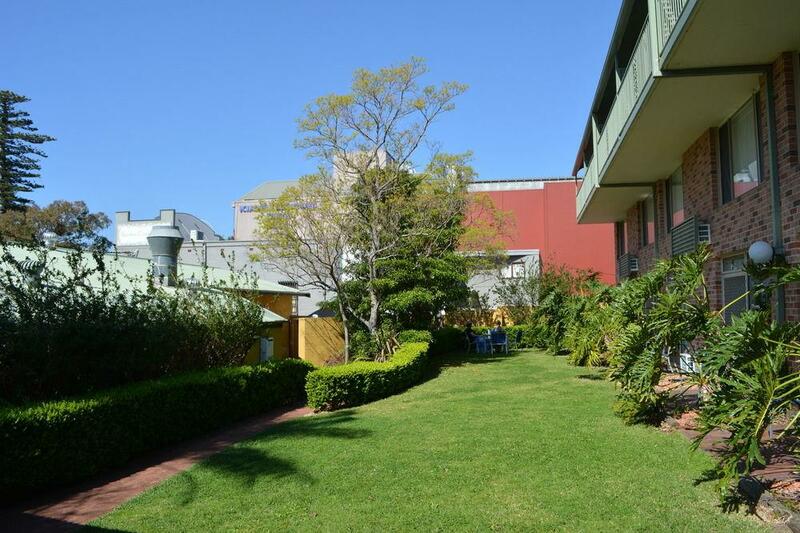 Within walking distance of the Main Street, the motel is also just minutes from Kiama Harbour, the famous Kiama Blowhole, Budderoo National Park, the Illawarra Fly Treetop Walk and Jamberoo Adventure Park. 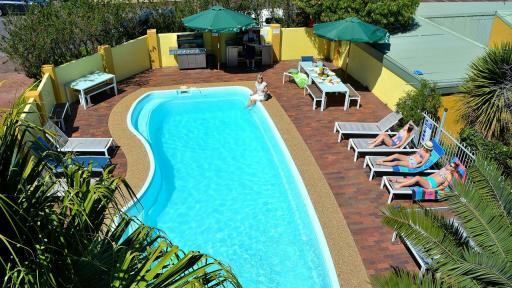 Accommodation at Kiama Shores Motel offers a choice of 50 well-appointed Standard Rooms and Suites complete with city or partial ocean views. 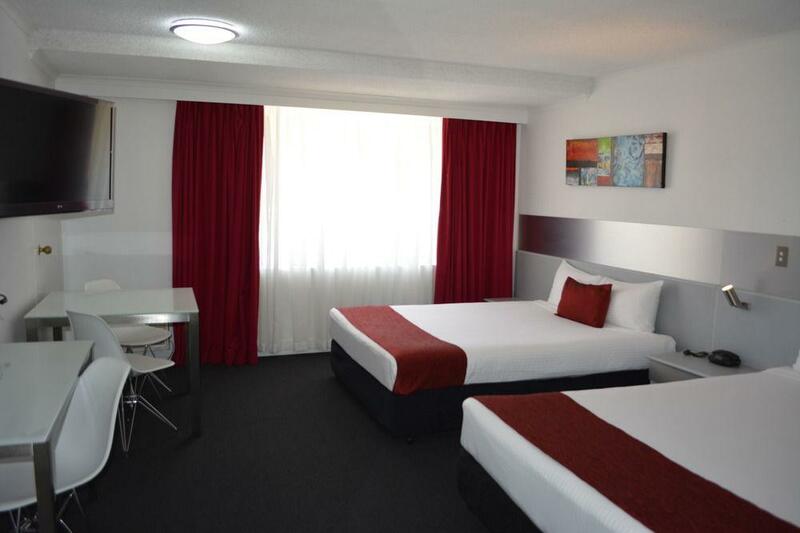 Each room features blackout drapes, premium bedding, Egyptian cotton linens, TVs with Satellite channels, free WiFi, desk, tea/coffee maker and private bathroom with bath or shower and hairdryer and some feature their own private balcony and spa bath. 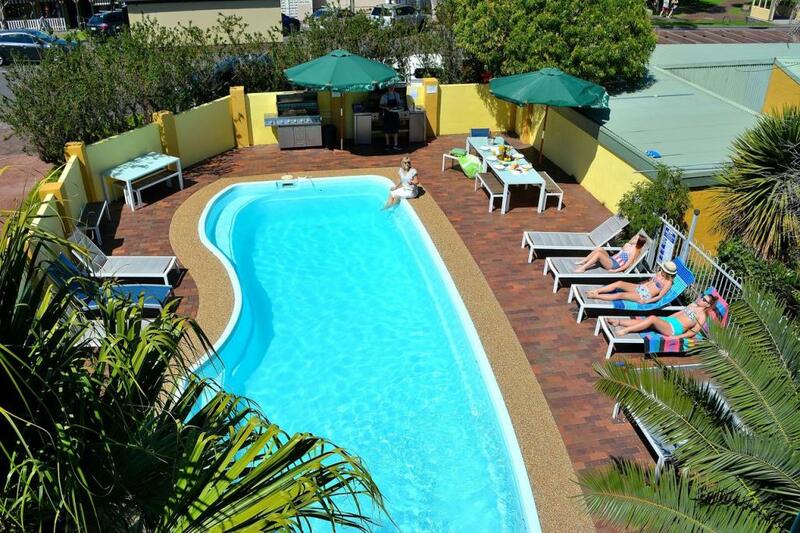 Kiama Shores Motel is also home to a great range of onsite facilities including an outdoor swimming pool, BBQ facilities, cafe, laundry facilities, free onsite parking and more. 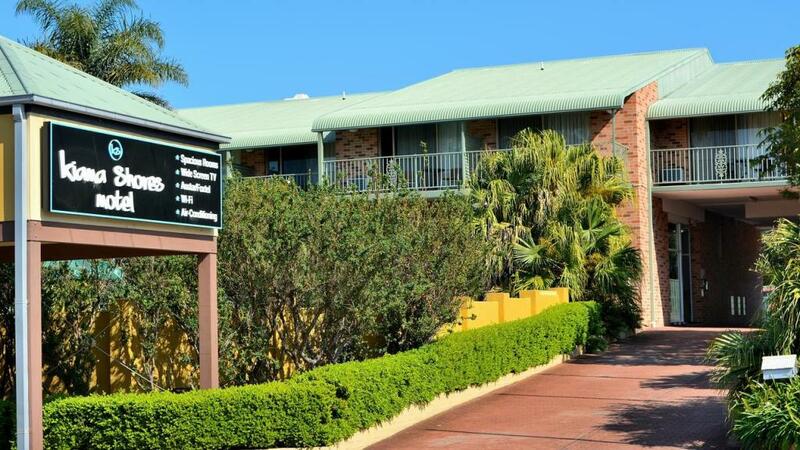 The motel is also close to a variety of local shopping, dining, entertainment, activities and attractions including the newly renovated Kiama Leagues Club, the famous Kiama Blowhole and a range of natural attractions. 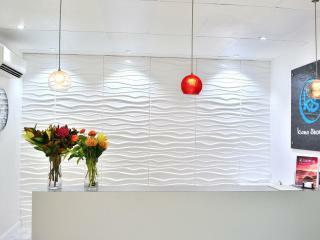 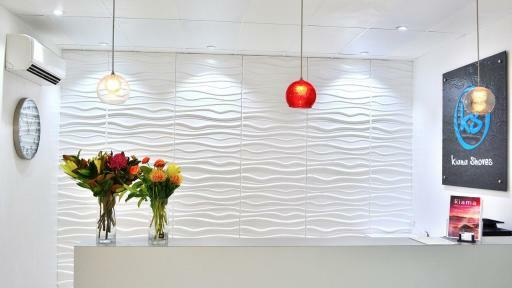 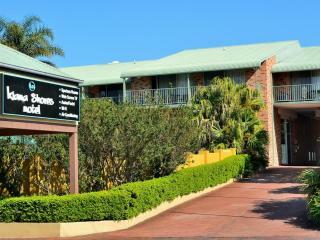 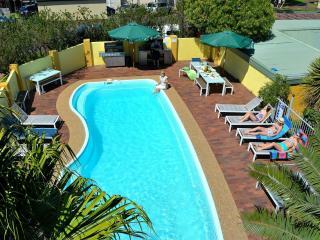 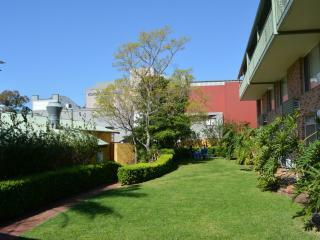 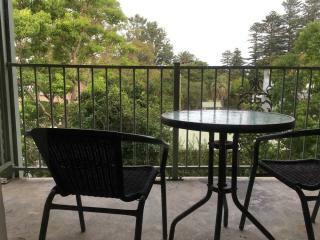 Kiama Shores Motel offers a choice of 50 well-appointed Standard Rooms and Spa Suites. 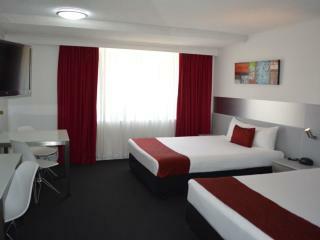 Standard Room: 1 Queen Bed OR 2 Queen Beds. 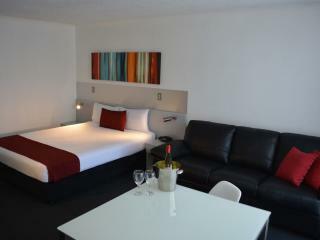 Spa Suite: Bedding is 1 Queen Bed. 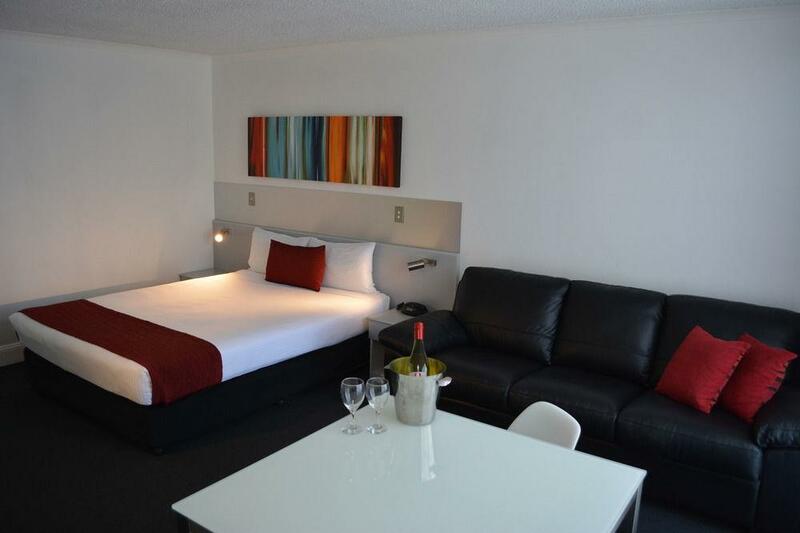 Spa Suite Garden Level: Bedding is 1 Queen Bed. 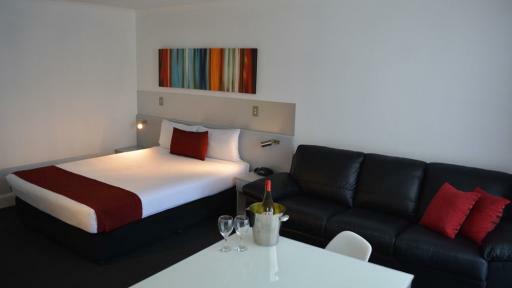 Spa Suite with Balcony: Bedding is 1 Queen Bed. 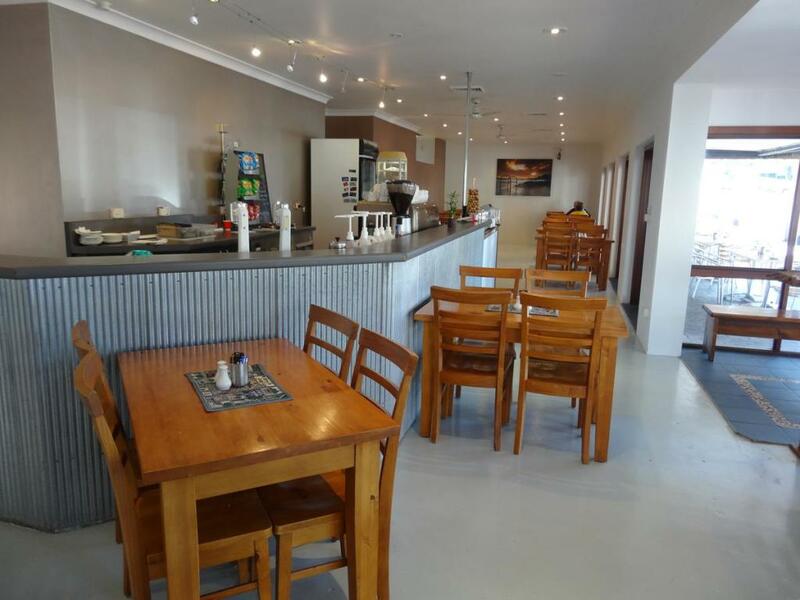 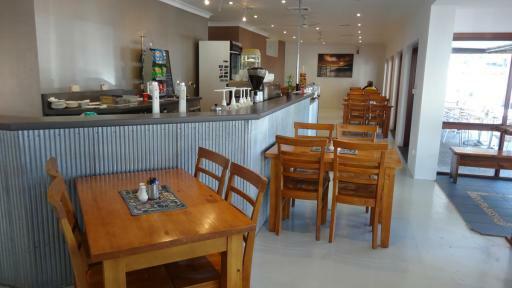 There are a number of bars, cafes, restaurants and dining options located just a short distance from Kiama Shores Motel.